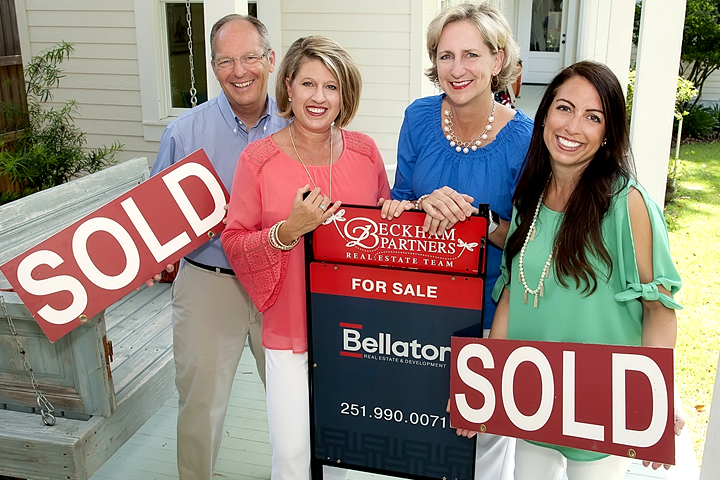 June Alabama Real Estate News - Eastern Shore, Baldwin County and Mobile, AL. New Articles, Homes for Sale, Under Contract, SOLD, Land for Sale, and more. 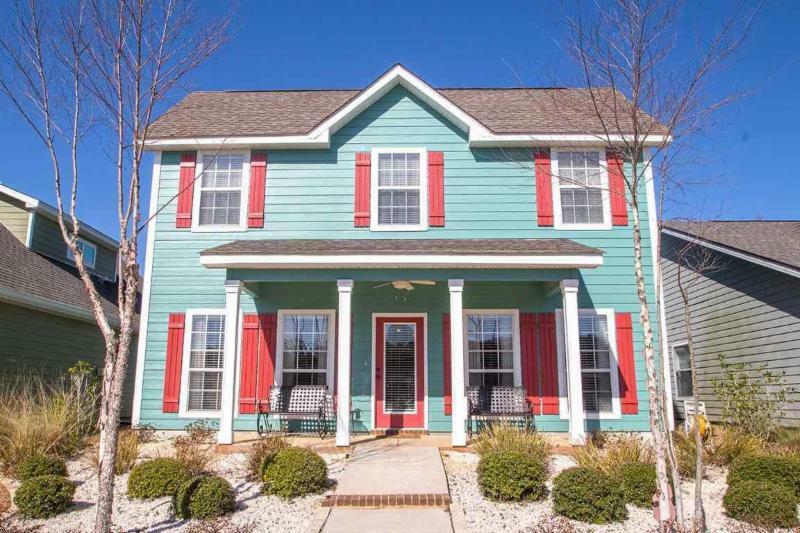 Eastern Shore Homes for Sale, with a Community Pool , and even more amenities! 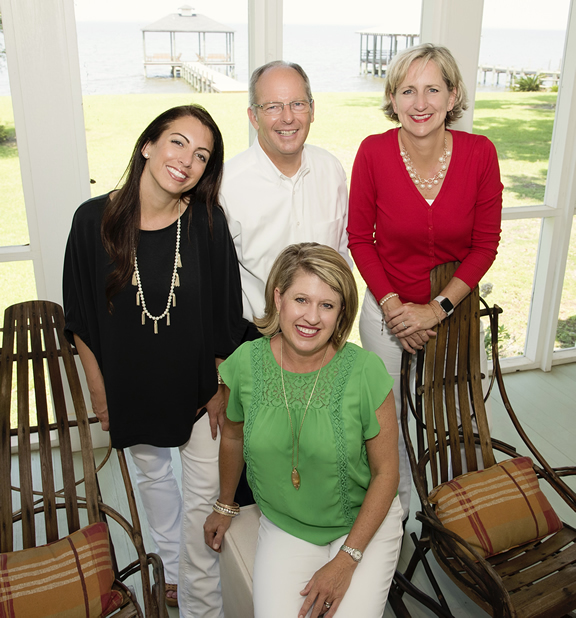 Have you seen these recent articles about Loxley, Fairhope, Daphne and Spanish Fort homes for sale in our Real Estate Blog(s)? 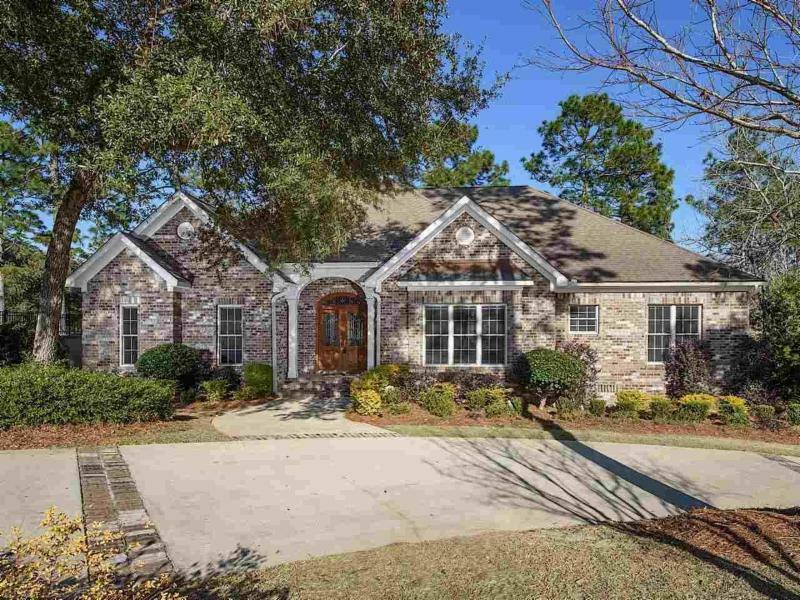 Daphne AL Neighborhoods to find a Home for Sale with Community Pool and other Amenities! 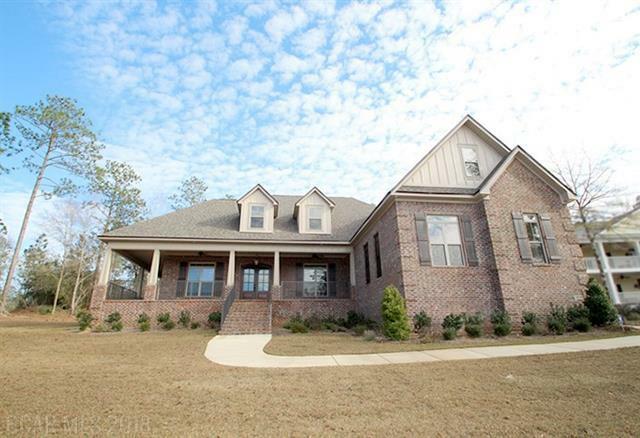 List Price: $479,900 4BR + Large Media Room/Den, Hobby Room, 3.5BA! | 3,621 Sq.Ft. 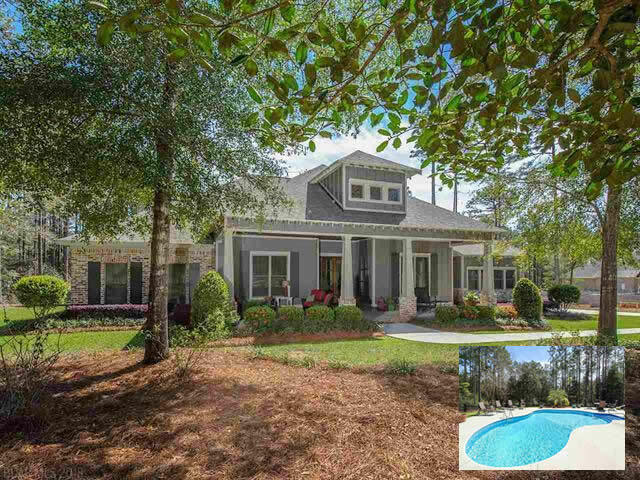 List Price: $ 795,000 | 4BR 4BA, in Gated Community, with POOL ! 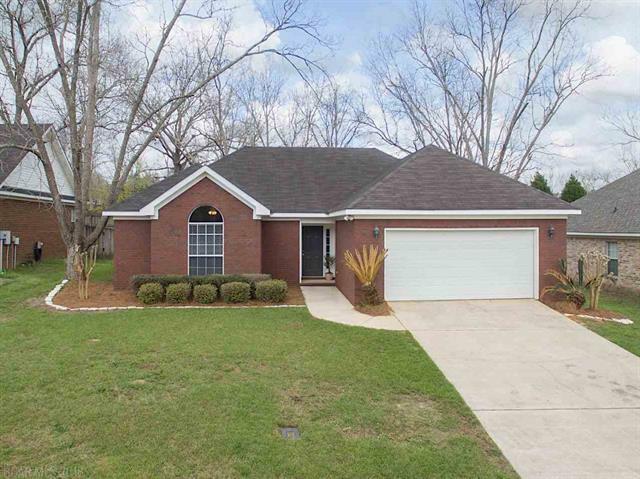 Price: $199,900 | 3BR 2BA w/POOL! 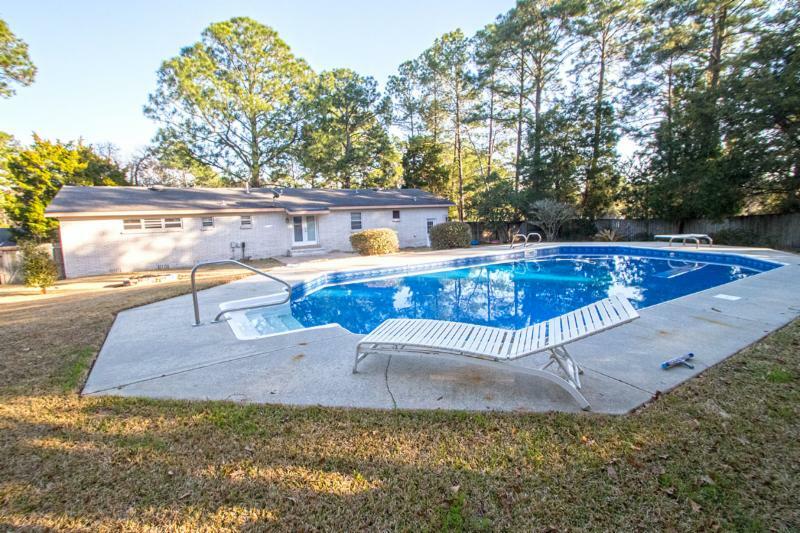 Salt-water pool with brand-new liner & polaris, on large, private, fenced lot! Home on corner lot in Historic Malbis with updated kitchen granite, tile backsplash and stainless appliances! Price: $675,000 | 4,400 SqFt. 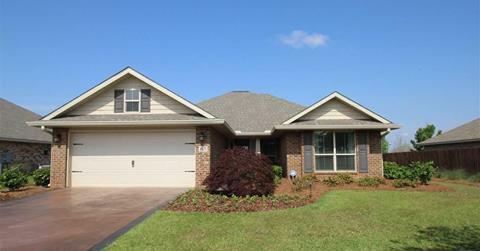 Price: $139,900 | 1,597 SqFt. 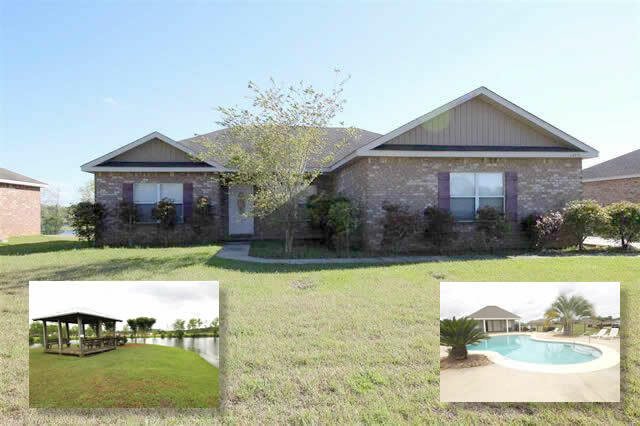 3BR 2BA on large & private backyard overlooking gazebo and fishing pond + community pool & ball field! Patio with pergola overlooks fenced back yard that backs up to HOA green space. 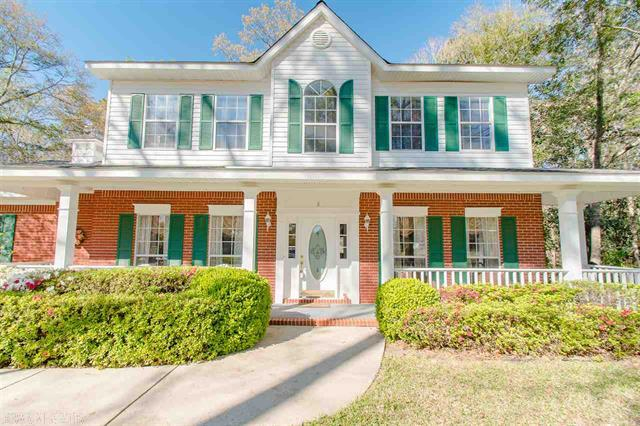 4BR 3.5BA + Office, + in law suite with separate den! 3,955 Sq.Ft. 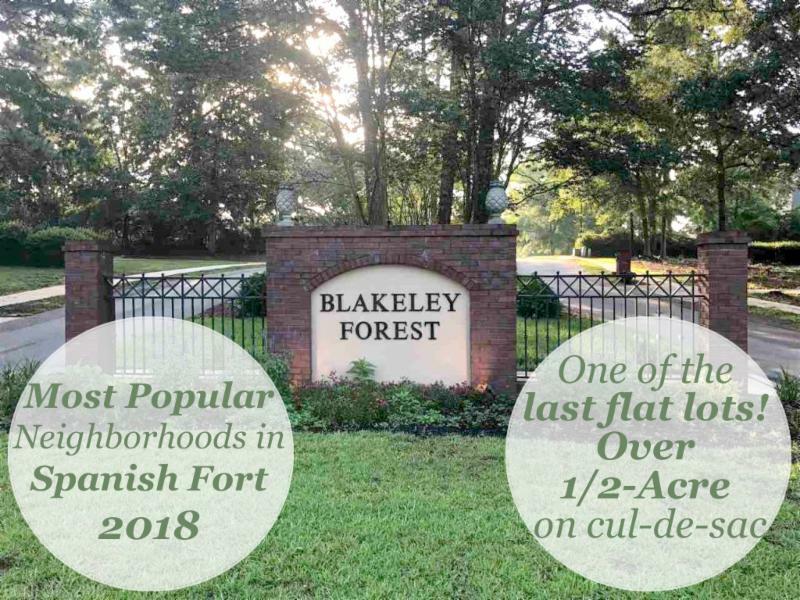 One of the last flat lots on a cul-de-sac in desirable Blakeley Forest. Lovely, wooded lot over 1/2 an acre. 2,400 square foot minimum homes. 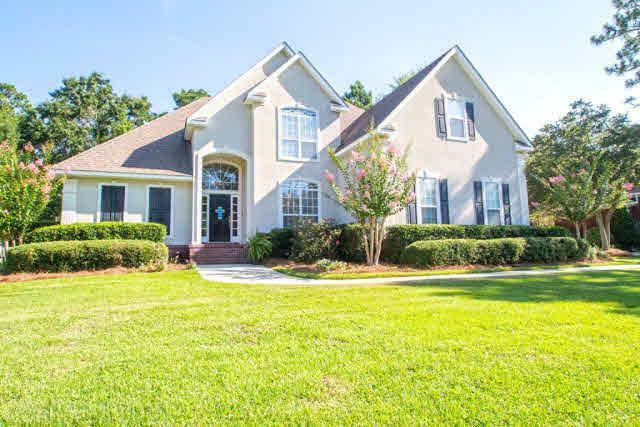 Minutes to I-10, shopping, and Spanish Fort schools. 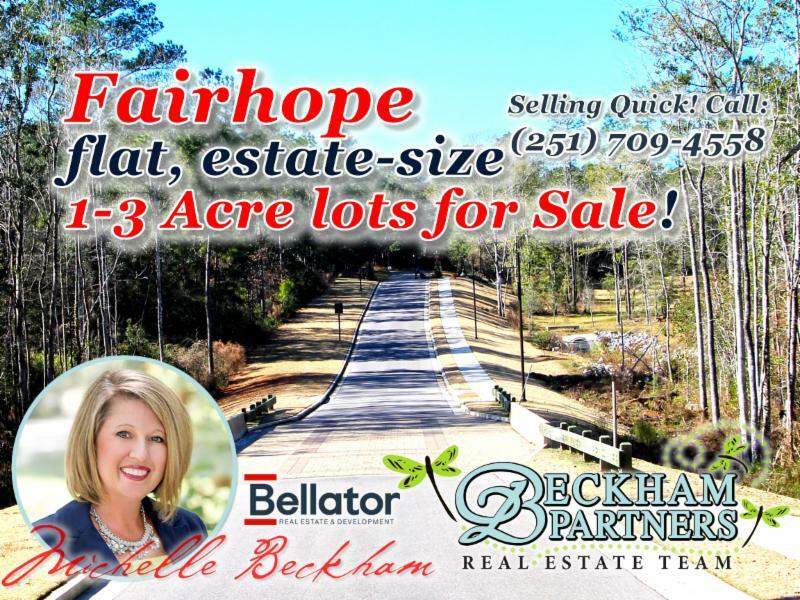 Downtown Fairhope - Section St.
Amazing one-of-a-kind property near downtown Fairhope! ﻿ 5.2 beautiful acres with incredible potential. Property is currently zoned M-1. 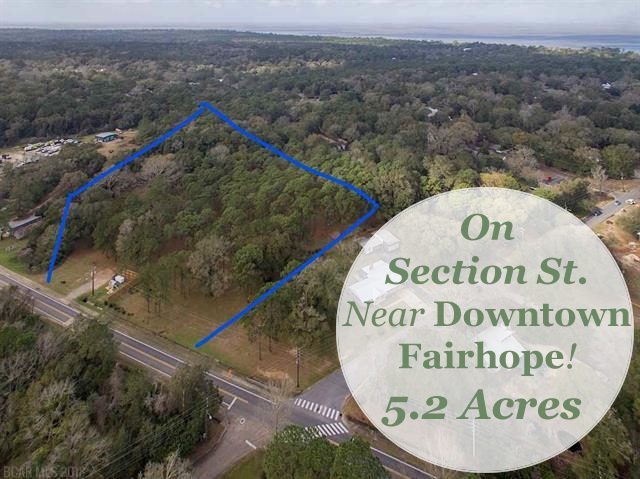 Land is cleared with trees remaining.Directions US Highway 98 South to right on Fairhope Avenue, left on Section Street. Property is on the right after the intersection of Pecan Avenue and Section Street. 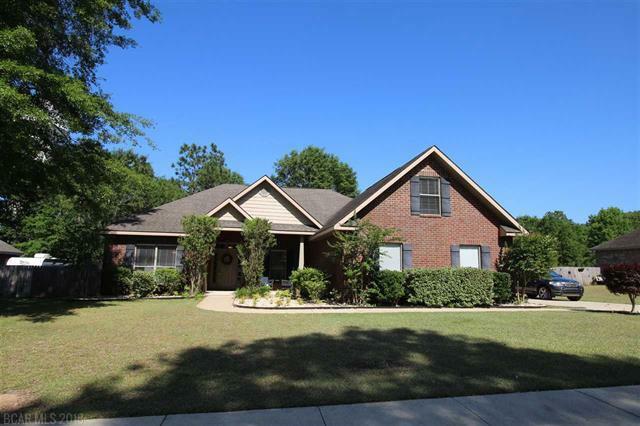 List Price: $375,000 | 4BR 3BA with Pool on .75Acre! 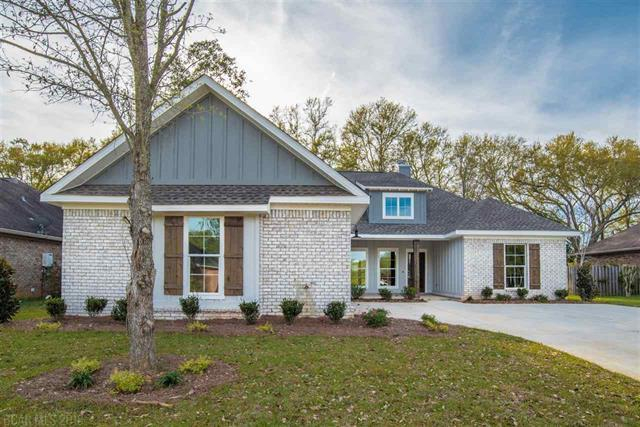 4BR 3.5BA | 3,117 Sq.Ft. 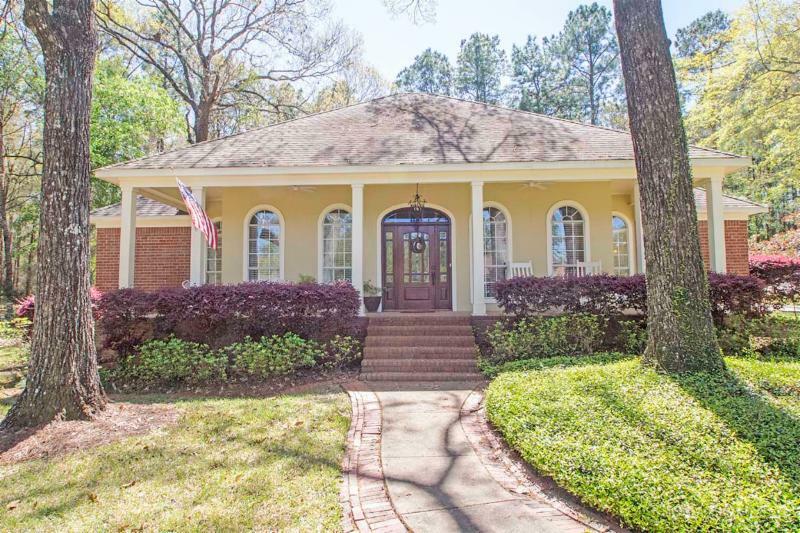 French country custom home has new birch hardwood floors, two gas fireplaces, , a large screened porch that opens to a patio overlooking a beautifully landscaped 1/2 acre yard! 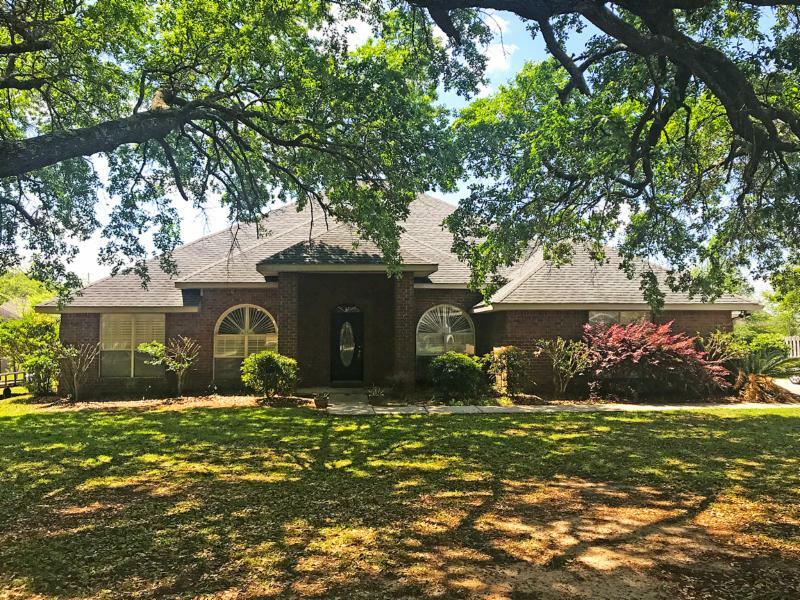 4BR 2.5BA | 2,010 Sq.Ft. Large kitchen featuring custom cabinets and island, stainless appliances, wall oven, and gas cooktop. Master suite with glamour bath offering double vanities, full tile shower, soaking tub, and double walk-in closets. Gold Fortified. 1,706 Sq.Ft. Community zero entry pool with laps lanes and splash pad, fitness room, playground, bocce ball court and soon basketball, tennis and whiffle ball courts. 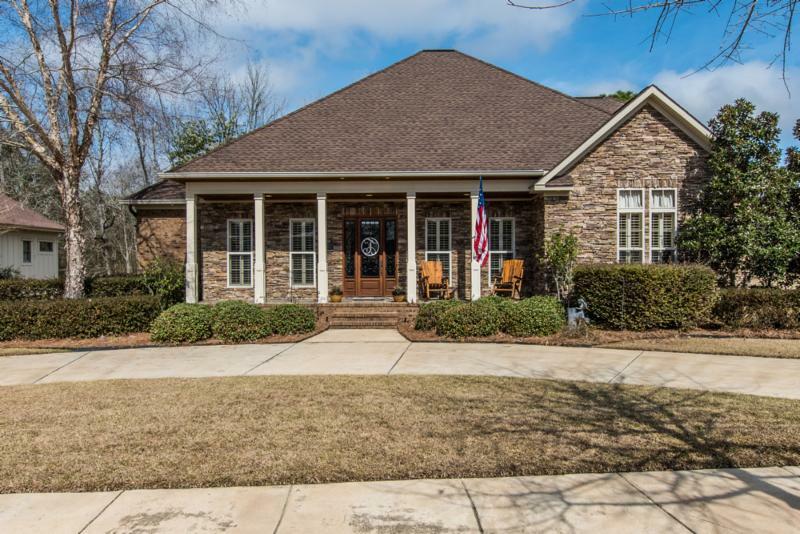 4BR 3.5BA | 2,652 Sq.Ft. 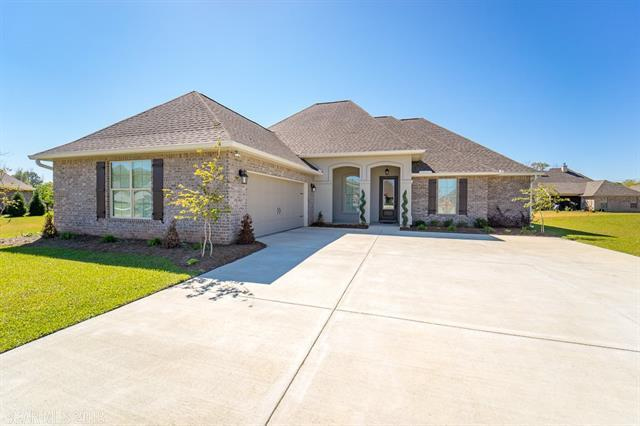 4BR 3BA | 2,350 Sq.Ft. 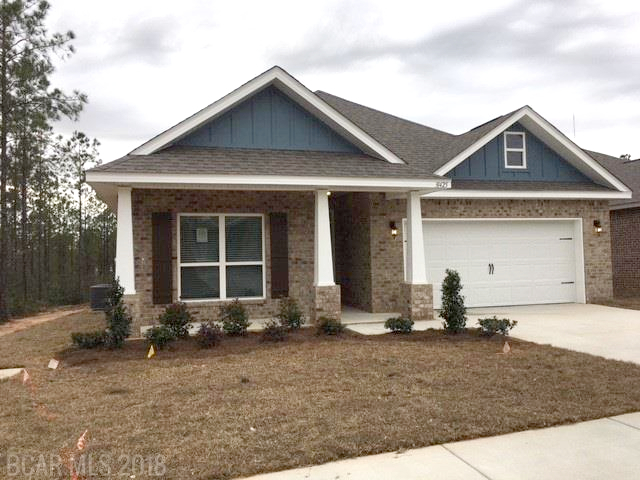 1 year old GOLD fortified home, upgraded energy efficient professional series stainless appliances with convection oven, quartz countertops, crown, woodburning fireplace, tile & tankless water heater. 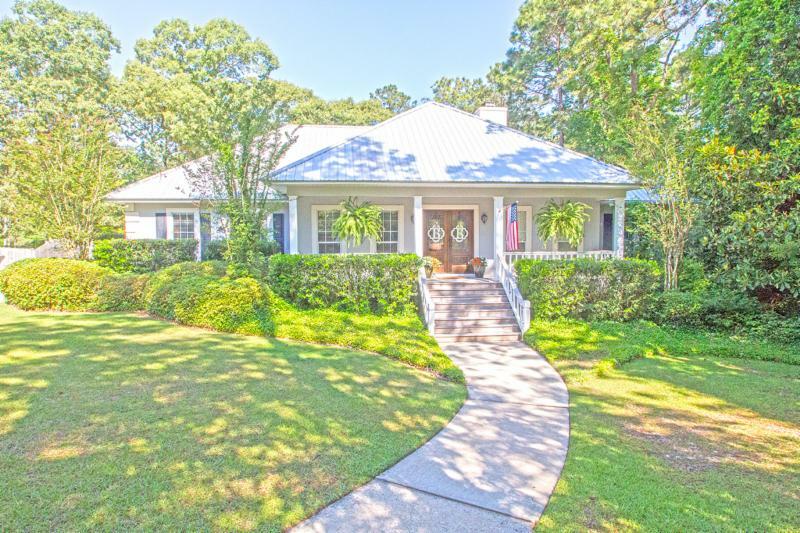 Perfectly located on the #3 tee box of the Dogwood course, fenced backyard, covered porch with extended sitting area, sprinkler system and home generator. 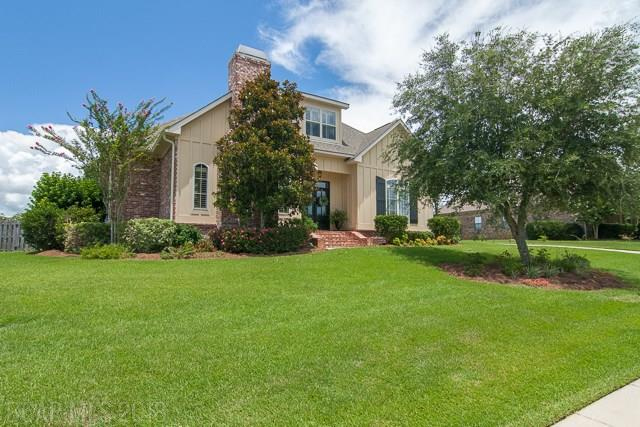 UNDER CONTRACT in ONE DAY ! Double Mahogany front doors and irrigation in front flower beds. Covered patio and fenced backyard with separate spacious fenced area for your pets! Master suite has fabulous walk in closet, spacious bath with separate vanities and jetted tub. 3BR + Guest Suite 2BA 2,975 Sq.Ft. 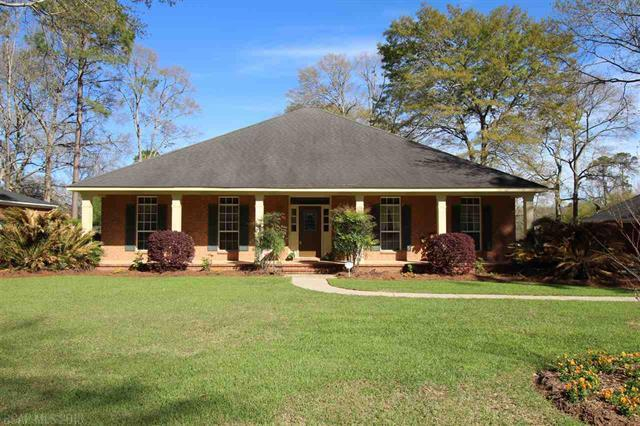 Covered patio, inground pool & hot tub, well-maintainedand horse pasture. 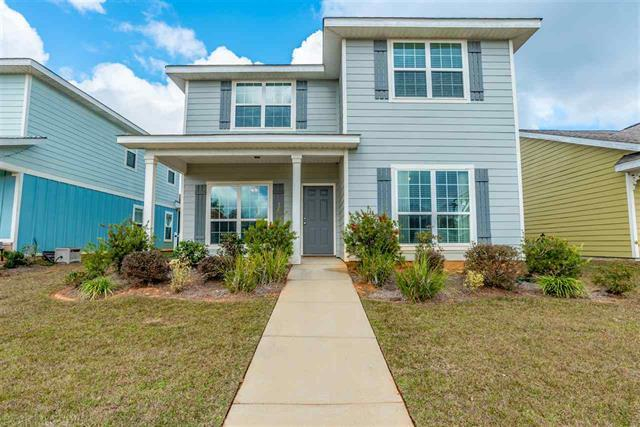 Home is larger than most on the popular street with separate dining and open balcony/ den on upper level and master bedroom on the main level. 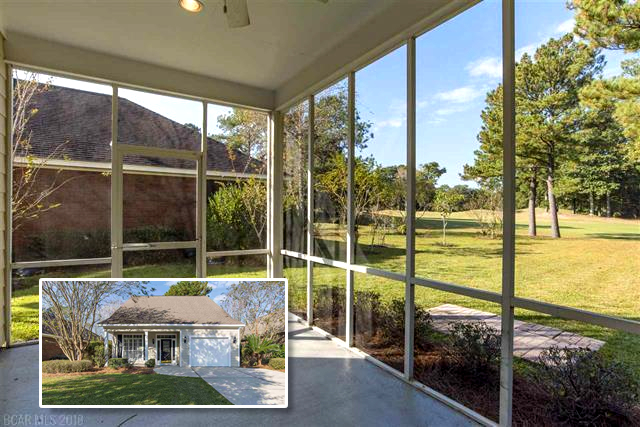 Views of Magnolia Golf Course, from the screened rear porch. 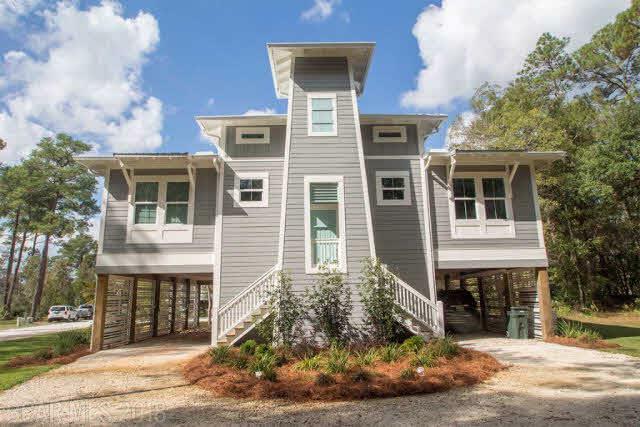 Waterfront, on large property + 2 storage buildings with electricity and well water. New wood floors throughout and stainless appliances. Low maintenance vinyl siding and metal roof. 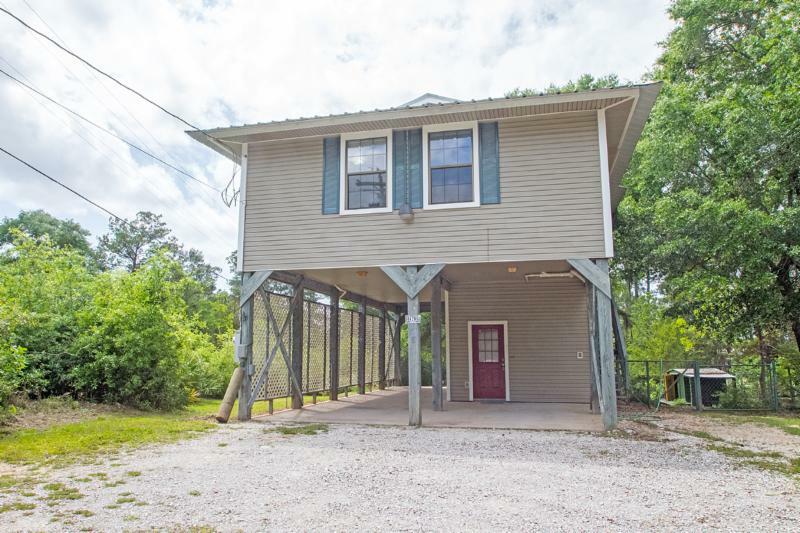 2BR 1BA Cottage | 1,149Sq.Ft. 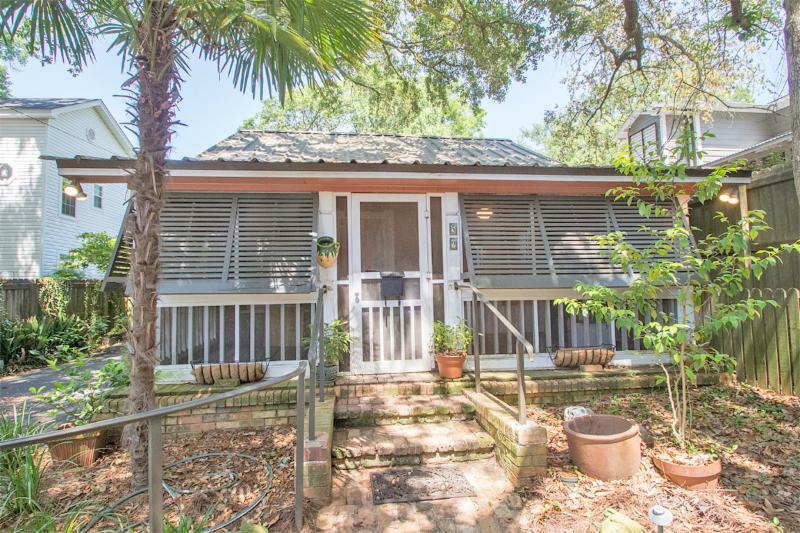 Located just a few blocks from downtown Fairhope. 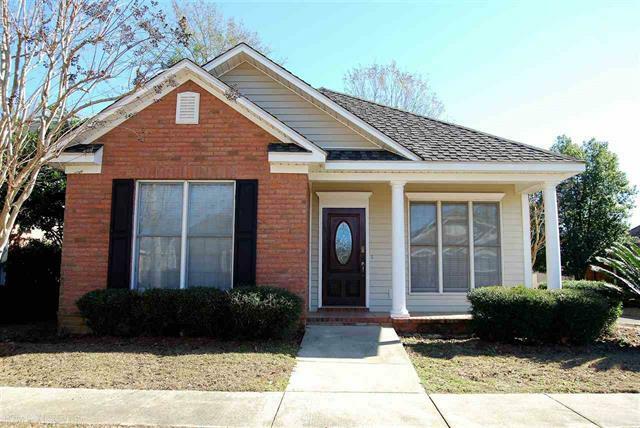 3BR near Spanish Fort schools, with fireplace, fenced yard and patio, trey ceilings in the master bedroom and living room! 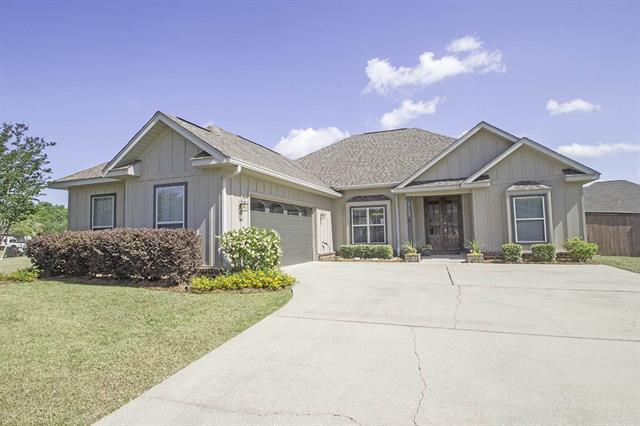 4BR 2BA | 1,807 Sq.Ft. Covered and expanded open patio is stamped and stained concrete. Property backs up to extensive green space for plenty of privacy.